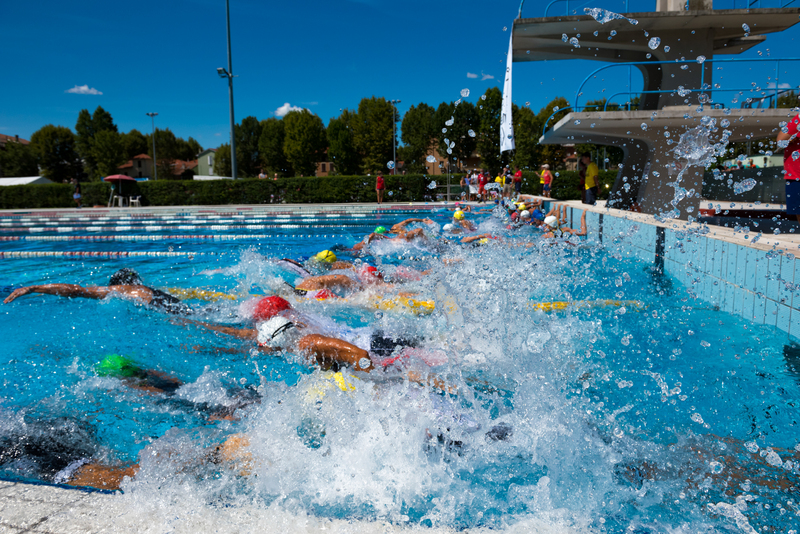 Hi, my name is Roberto Del Bianco and I am a freelance sports photographer based in Rimini in Italy. 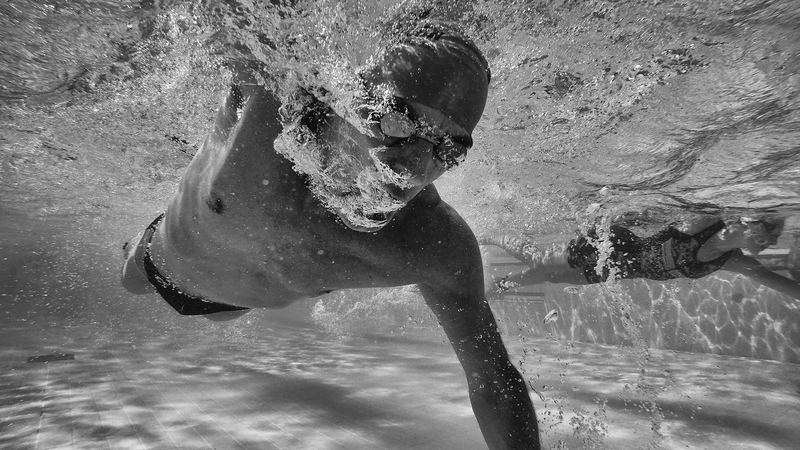 I submit my portfolio, consisting of my photos of the years 2017 and 2018, to propose myself as your photographic collaborator. 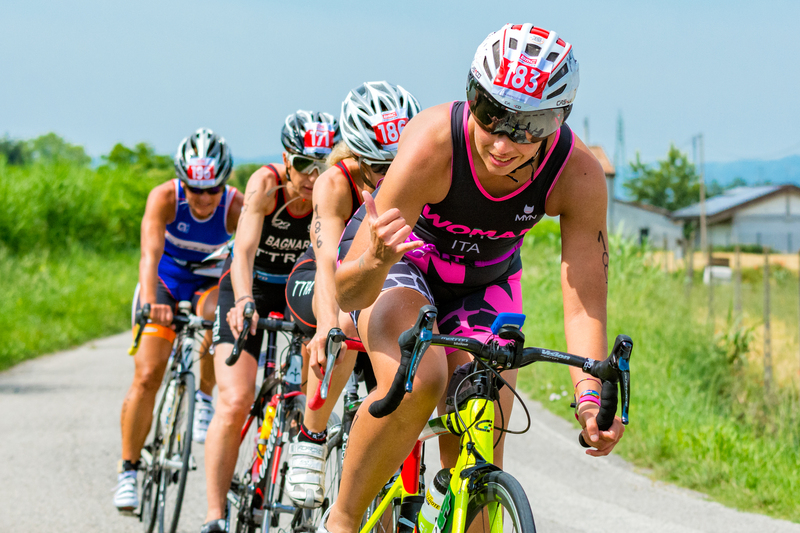 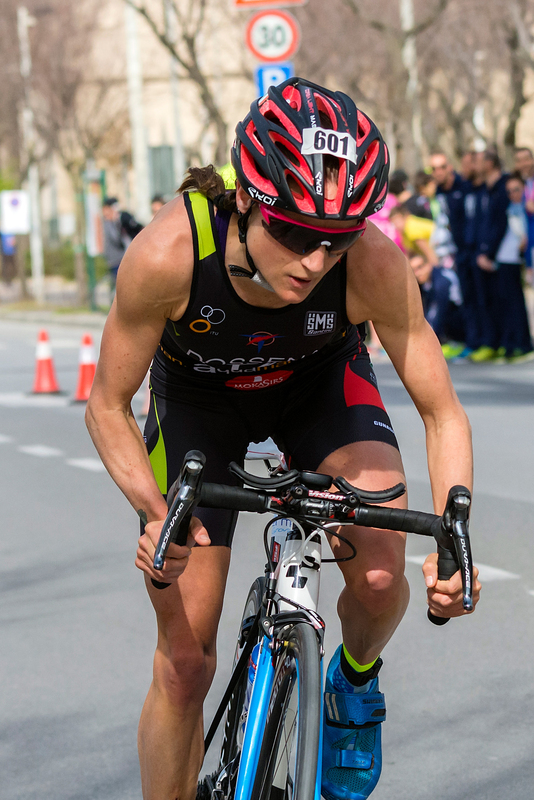 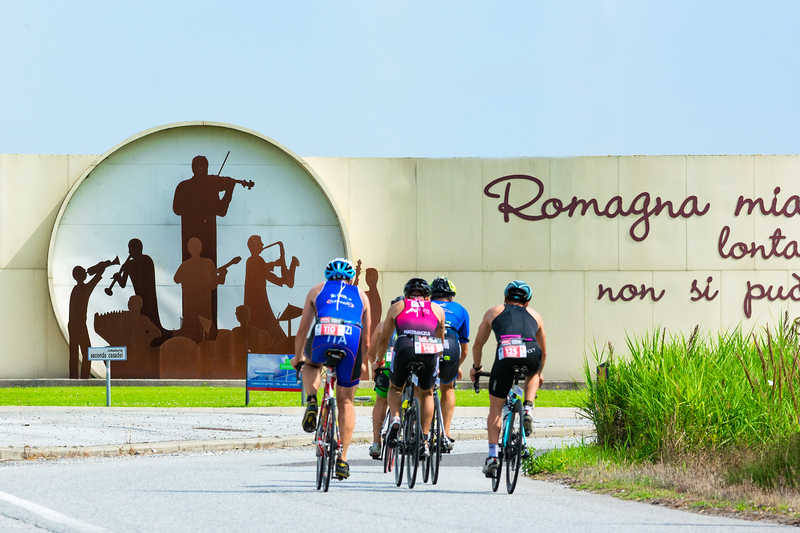 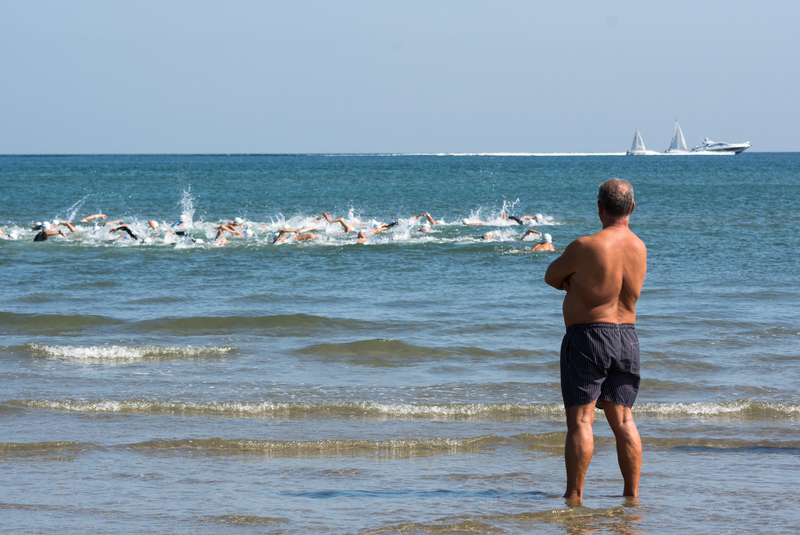 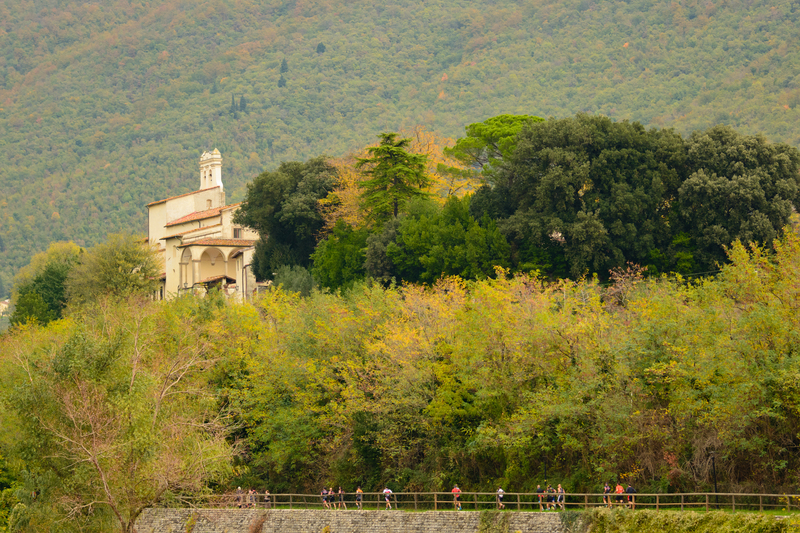 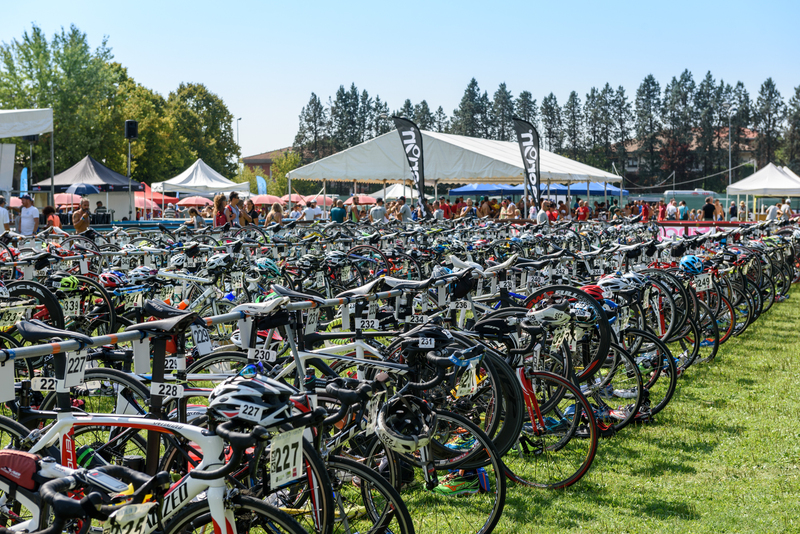 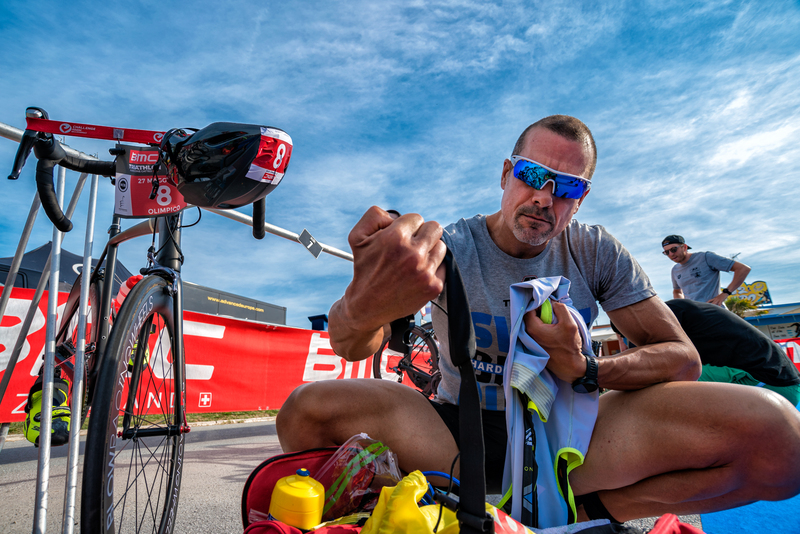 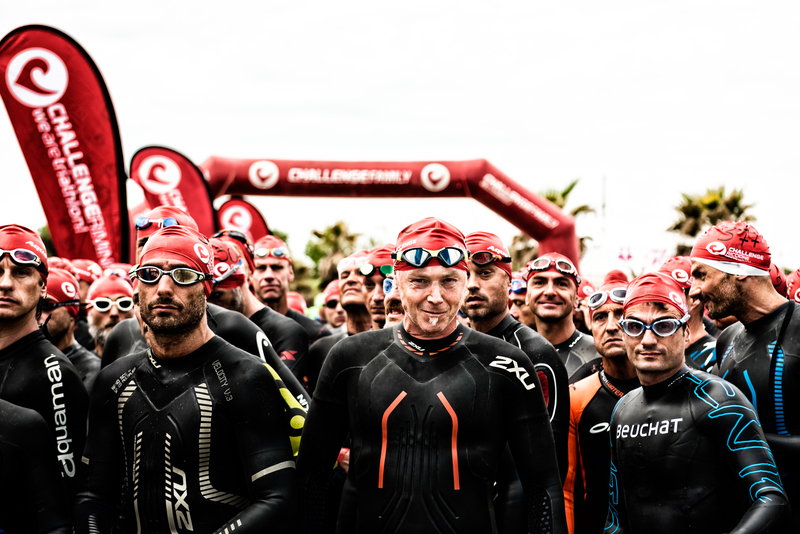 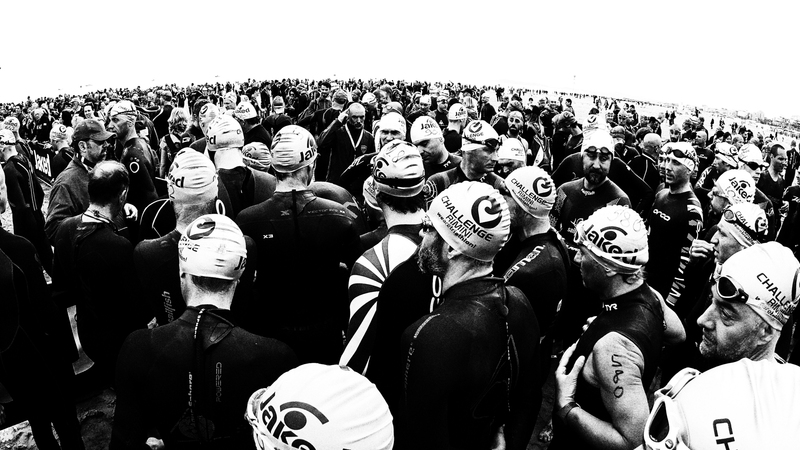 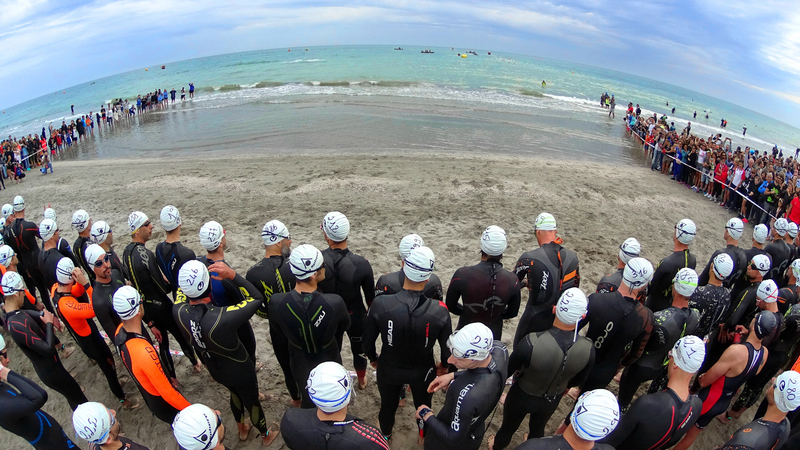 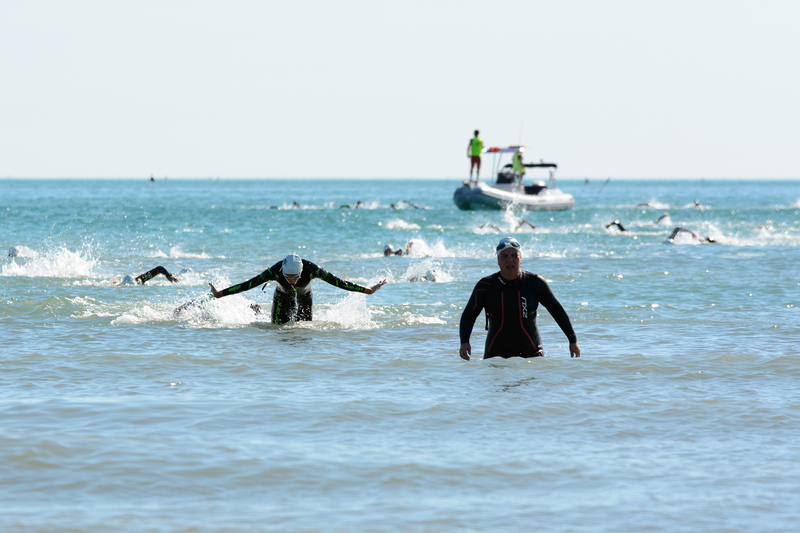 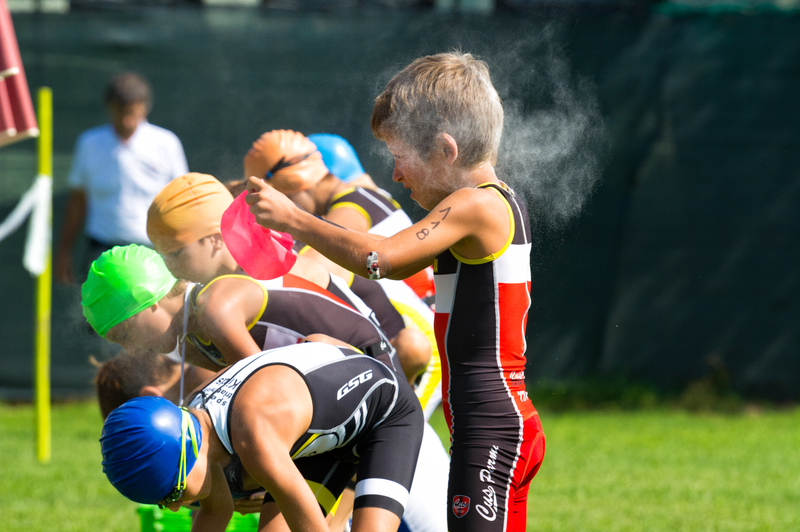 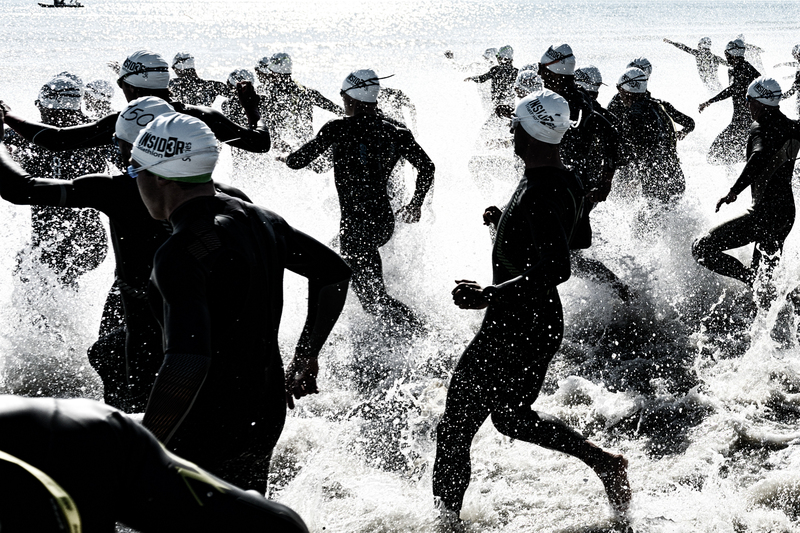 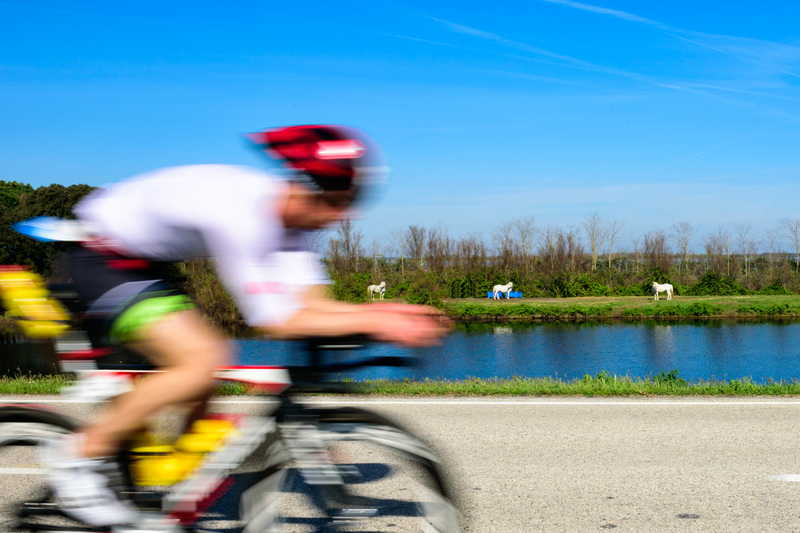 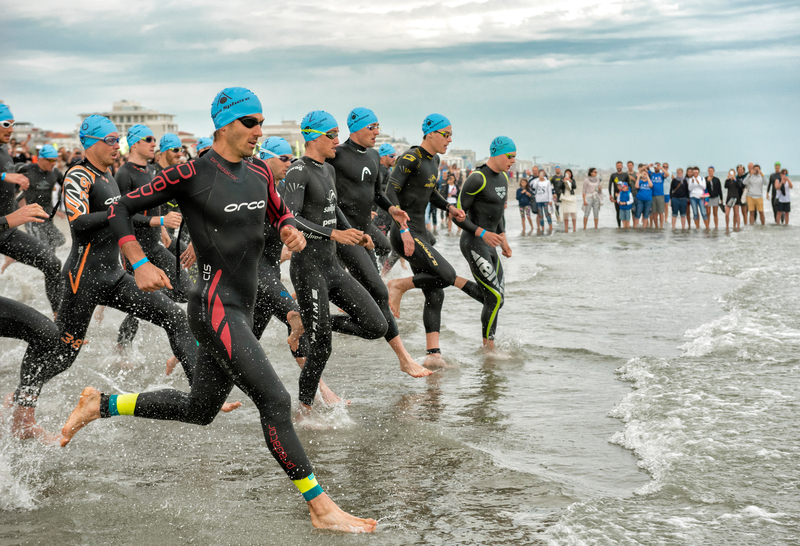 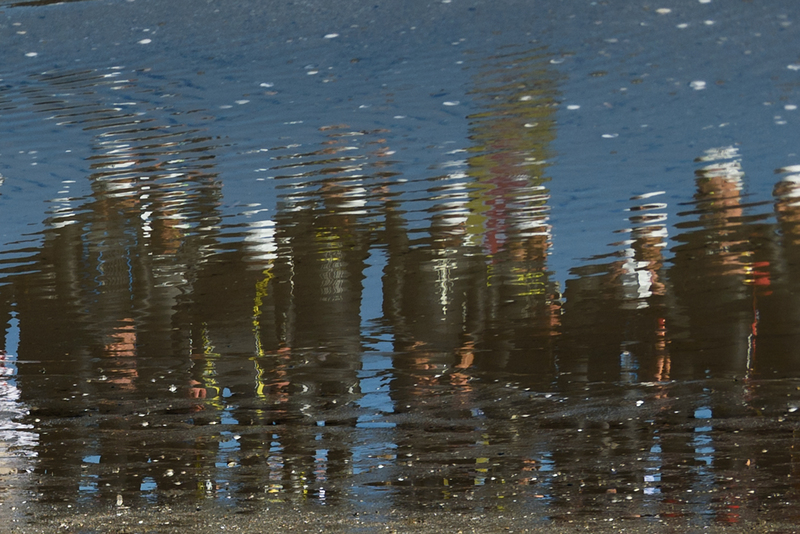 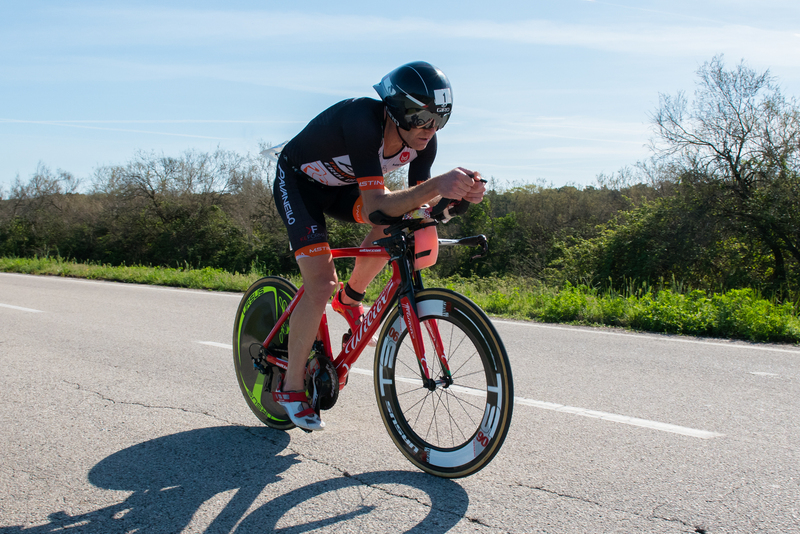 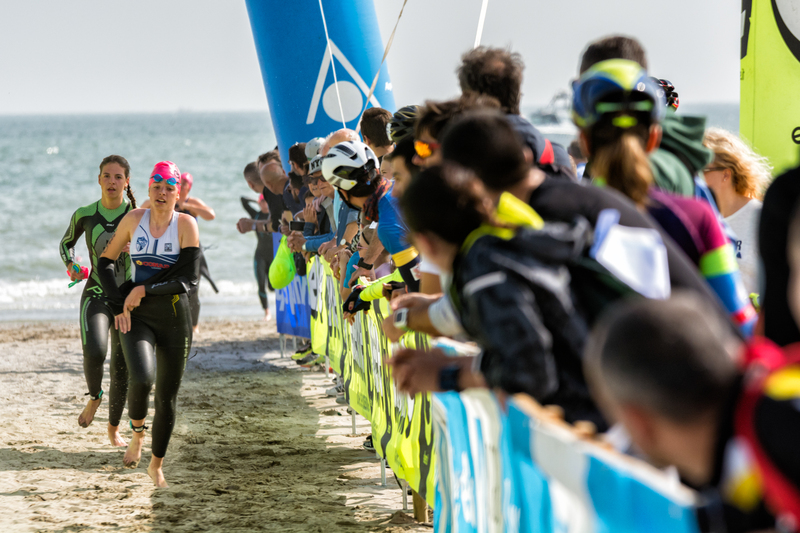 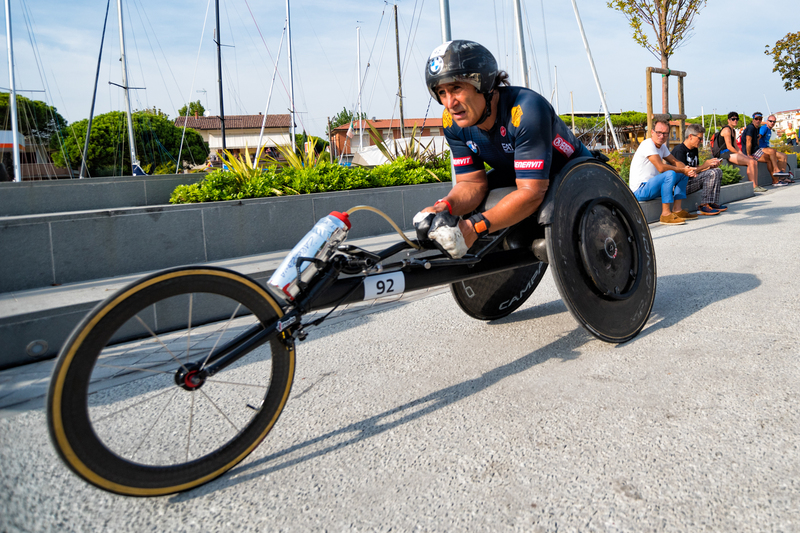 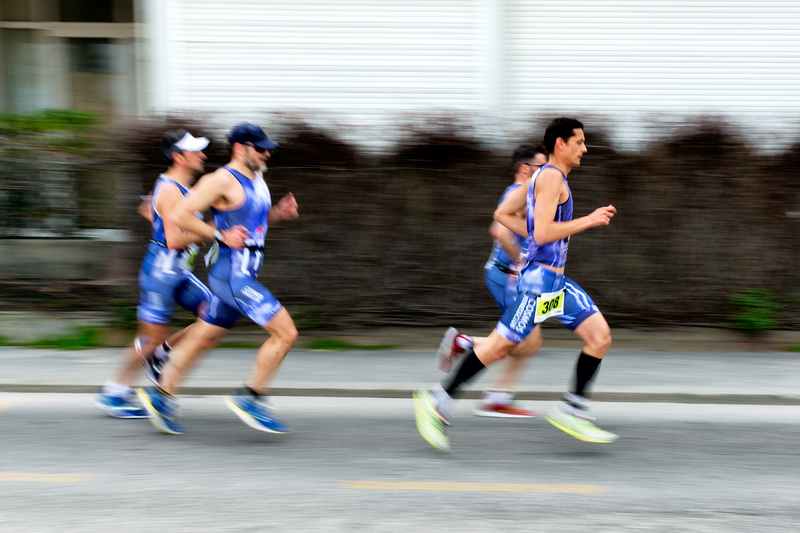 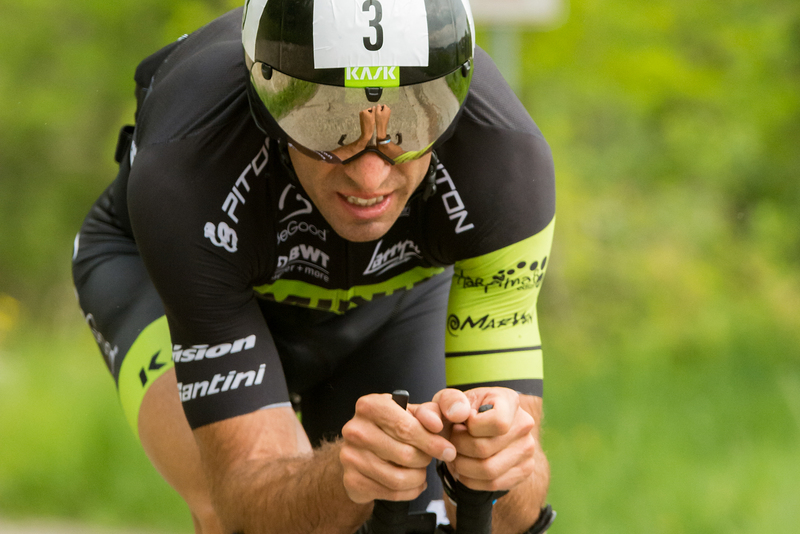 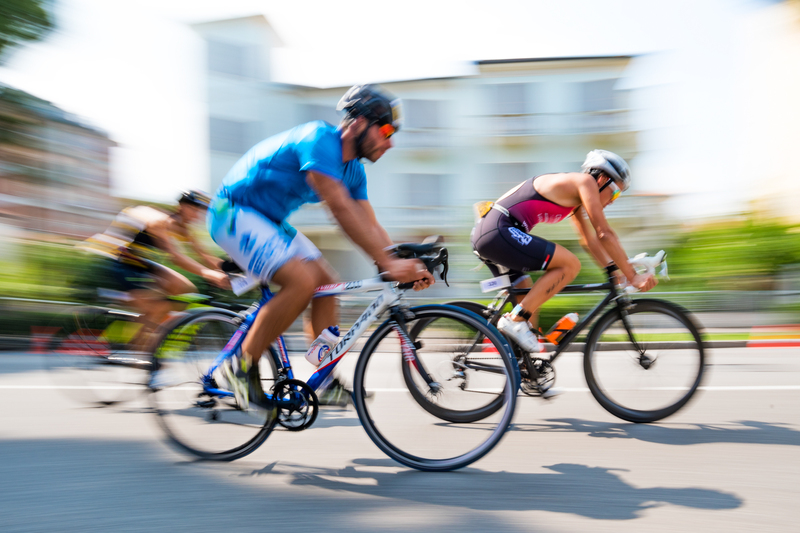 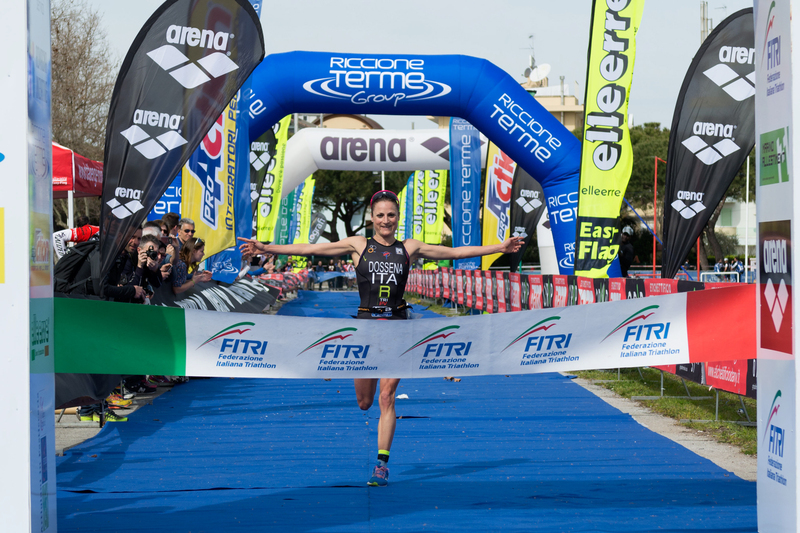 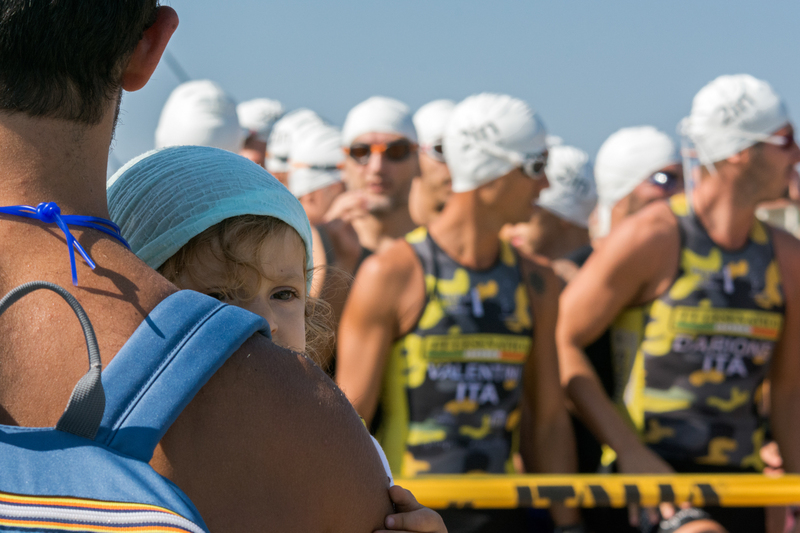 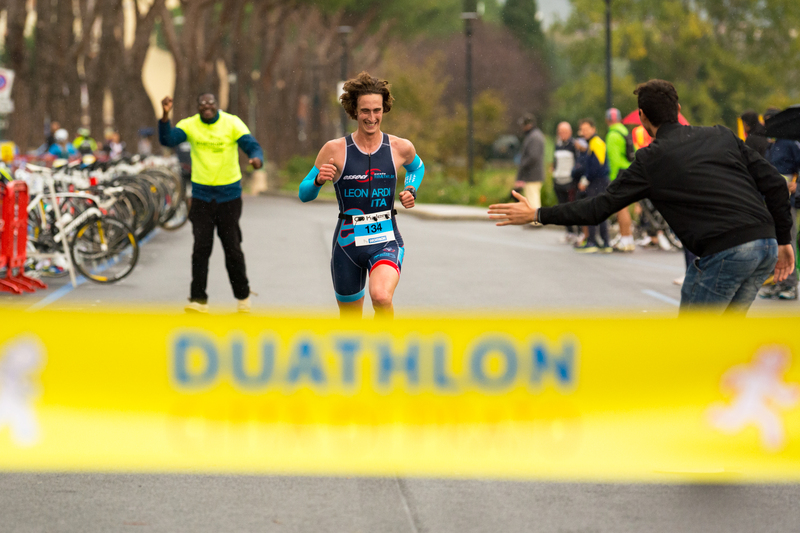 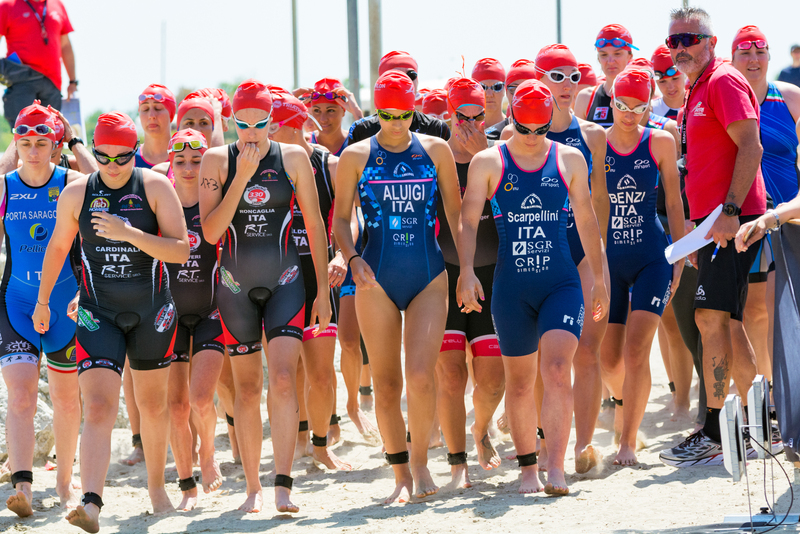 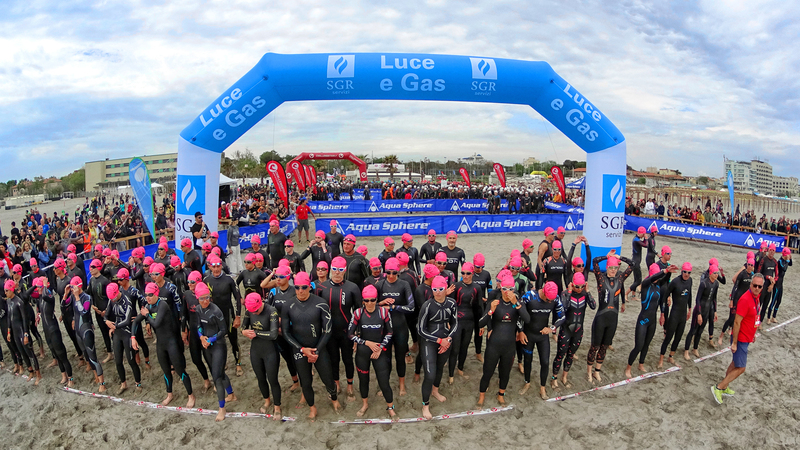 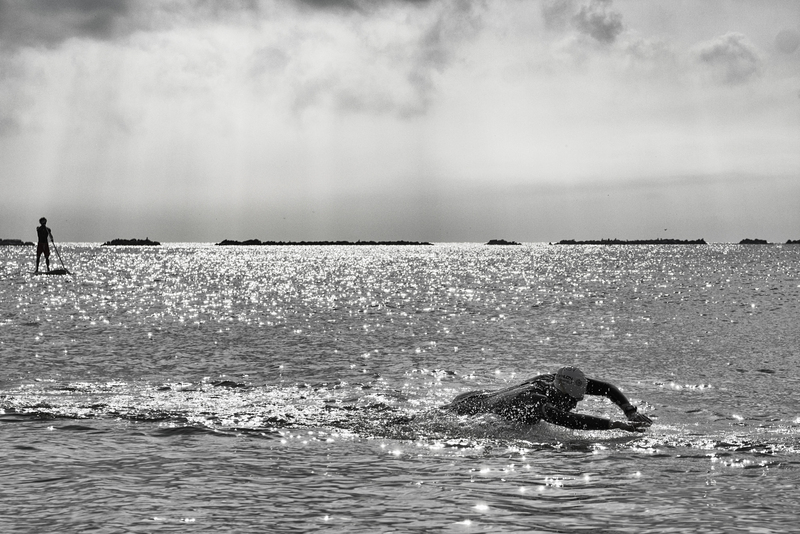 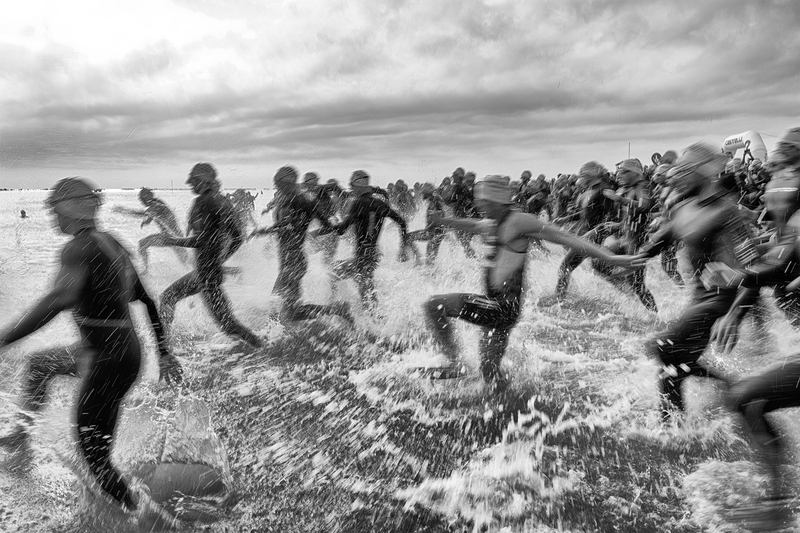 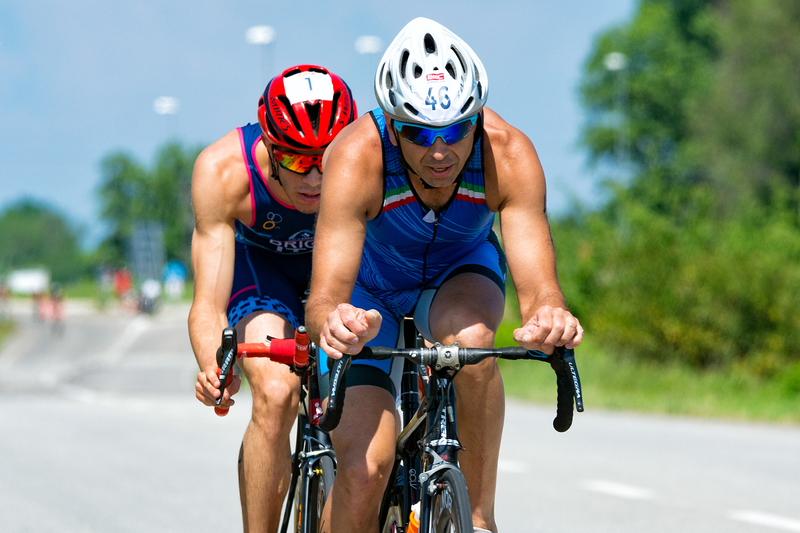 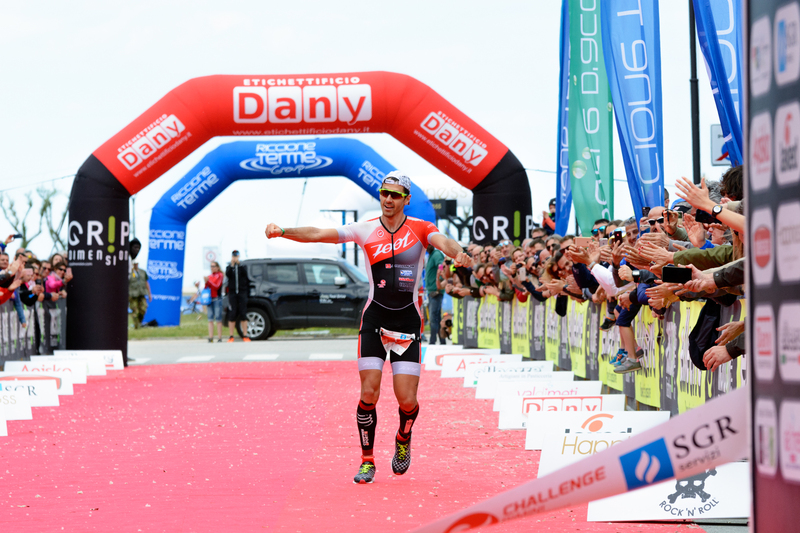 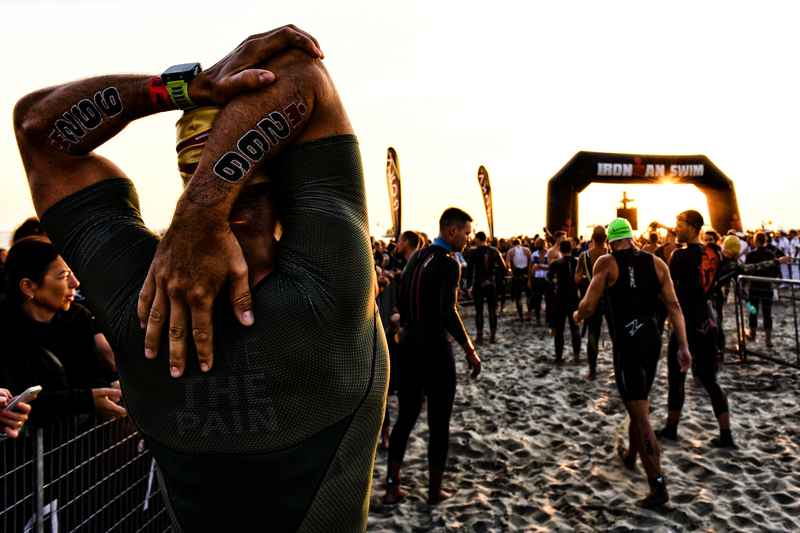 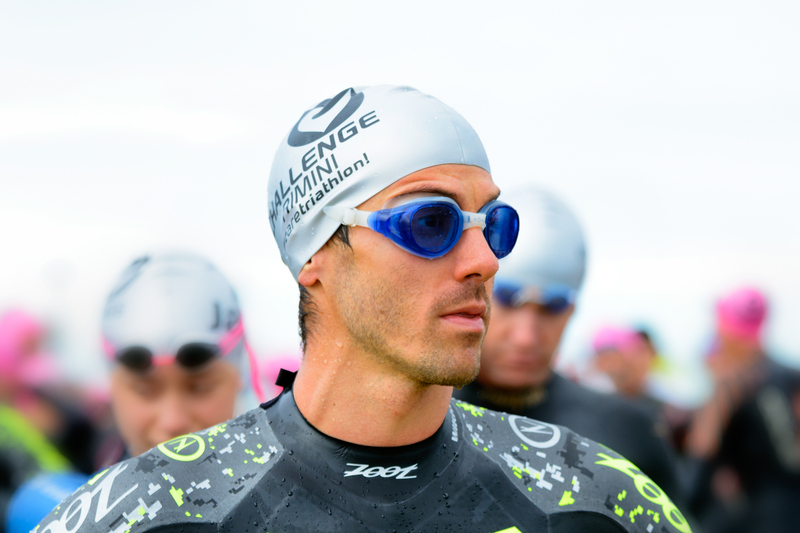 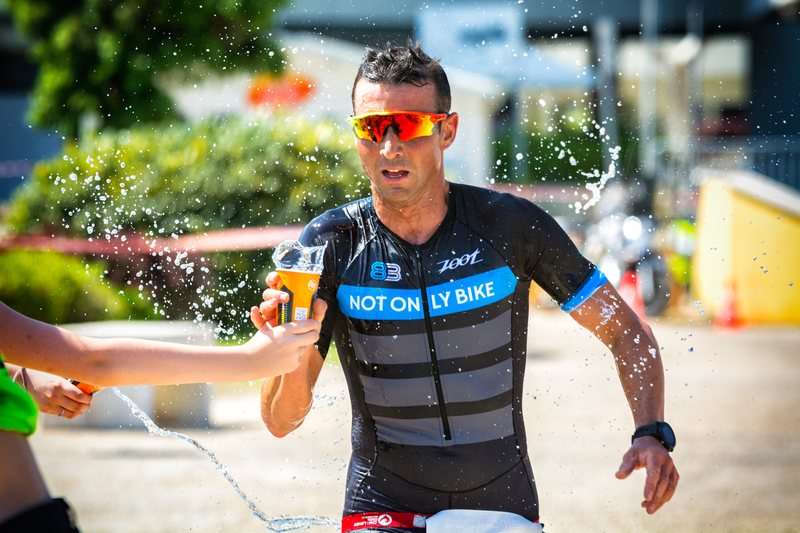 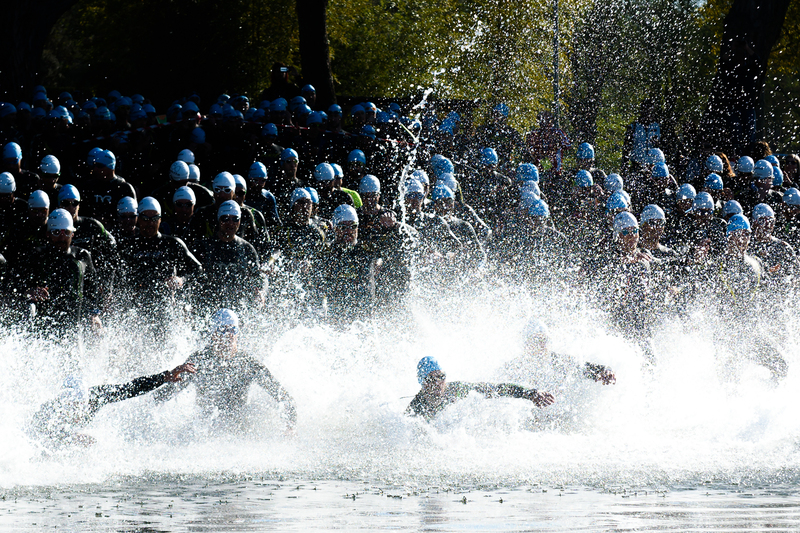 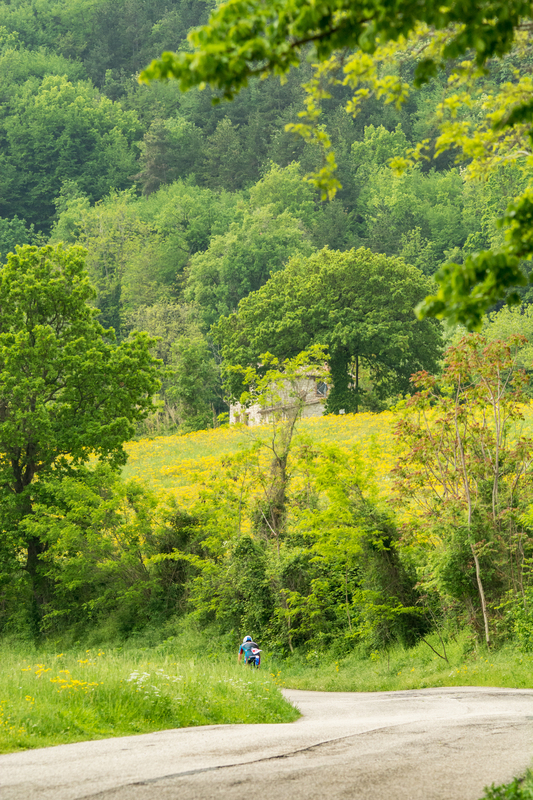 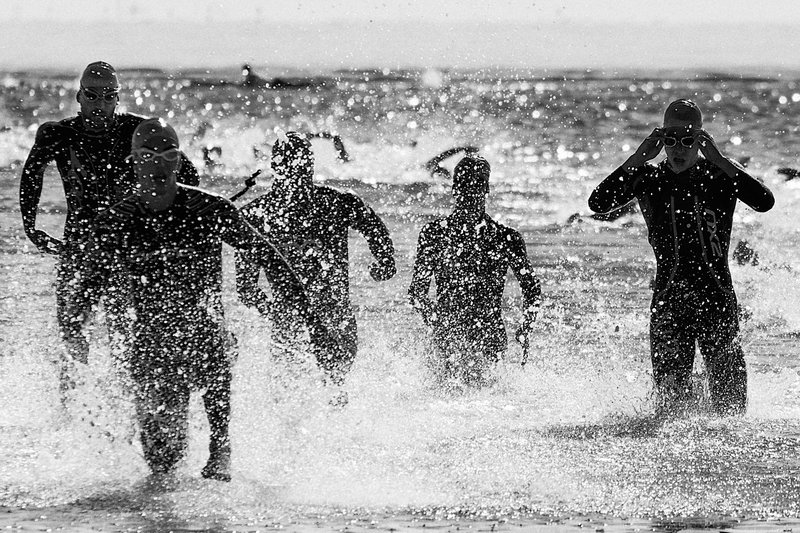 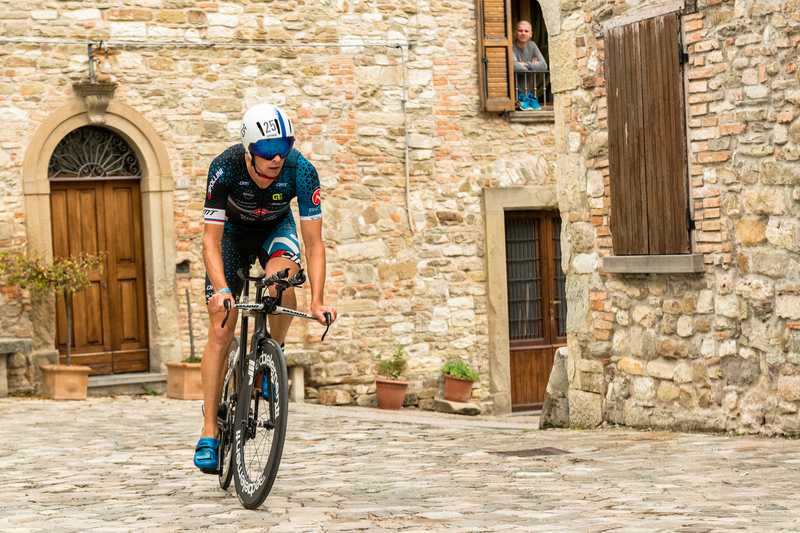 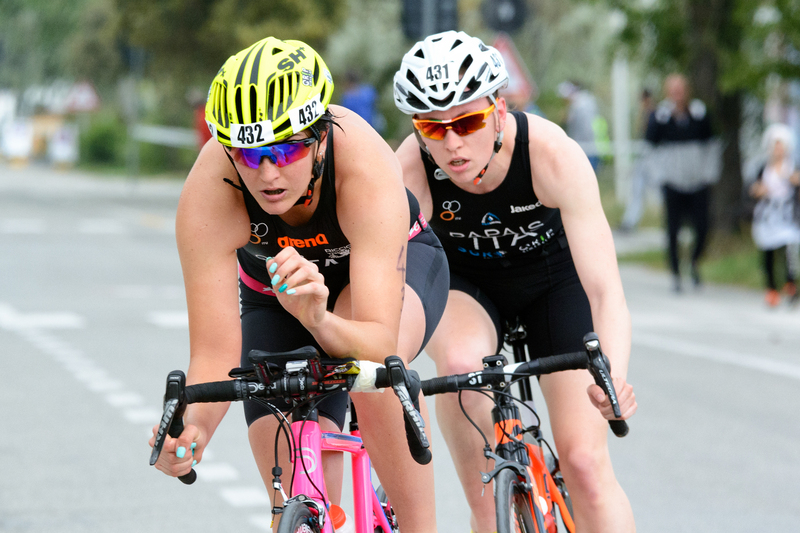 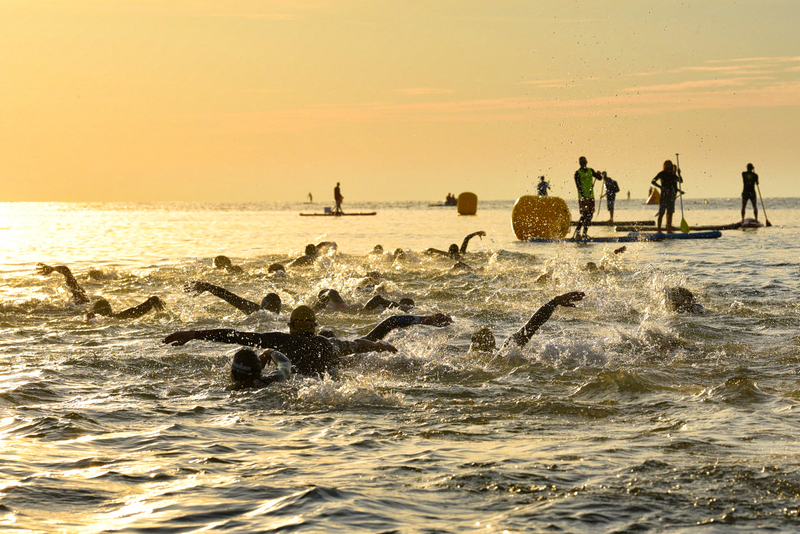 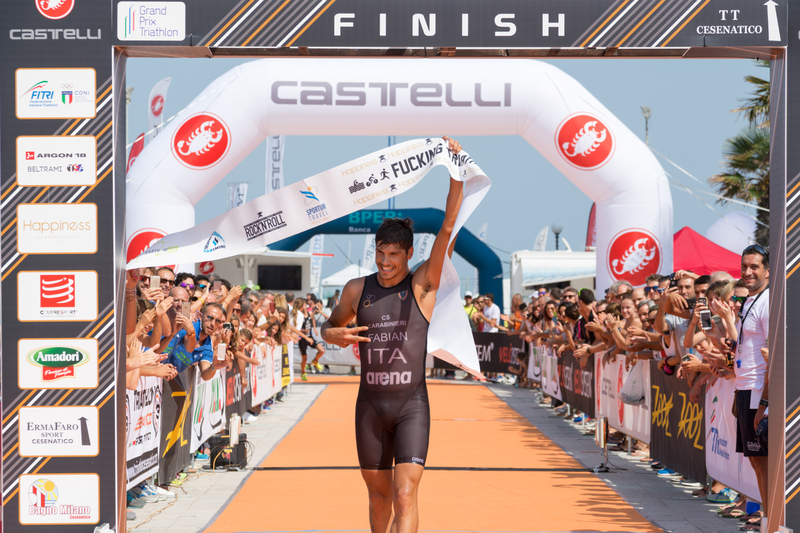 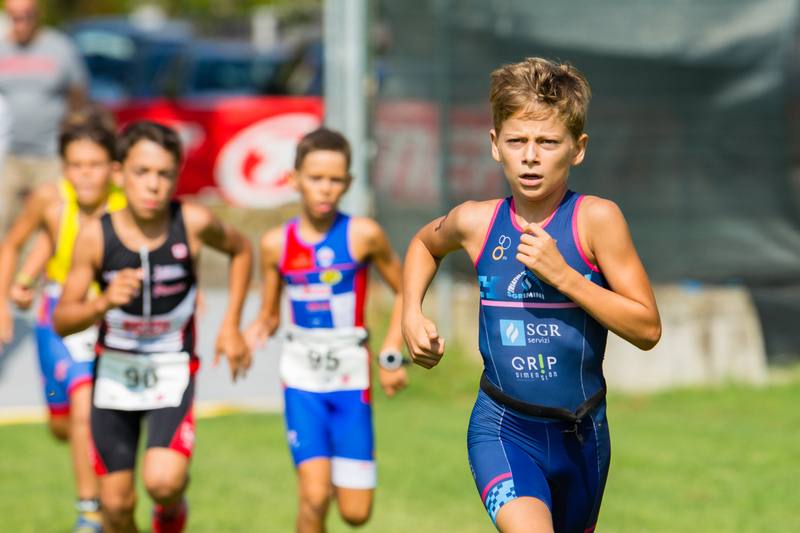 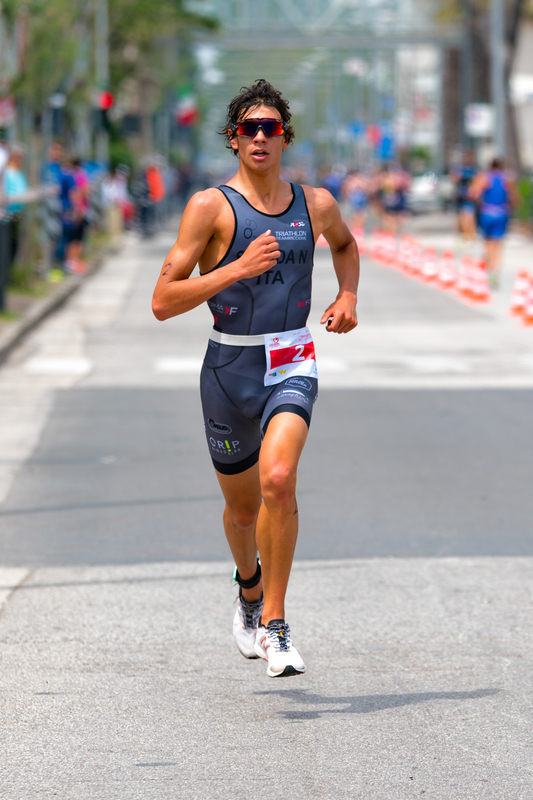 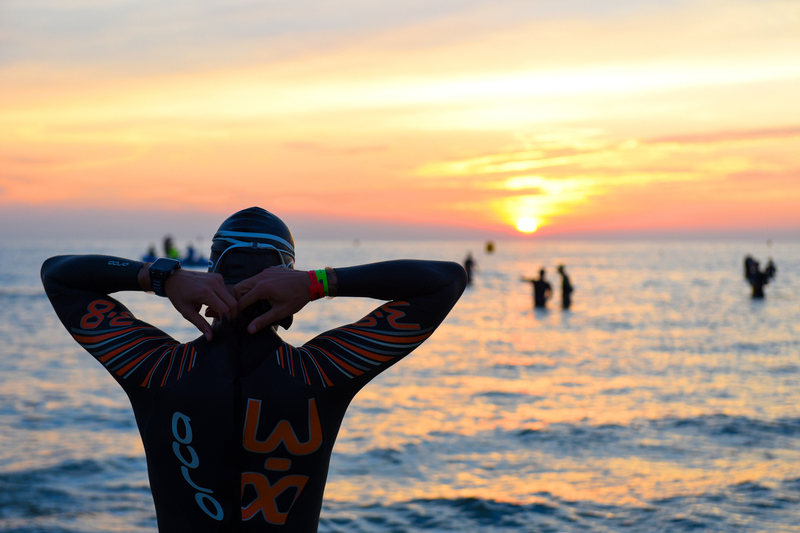 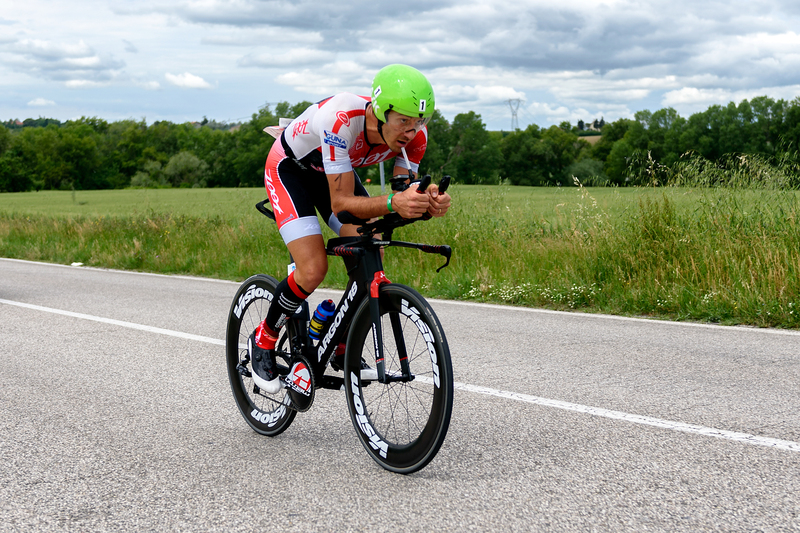 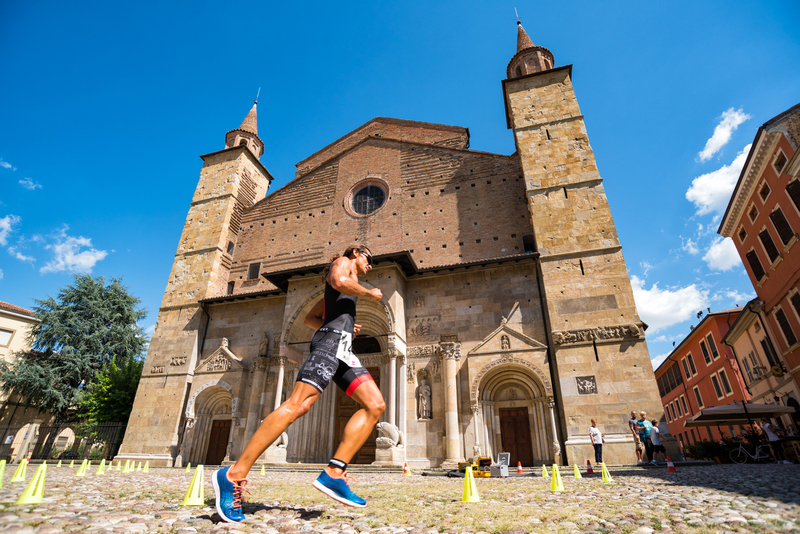 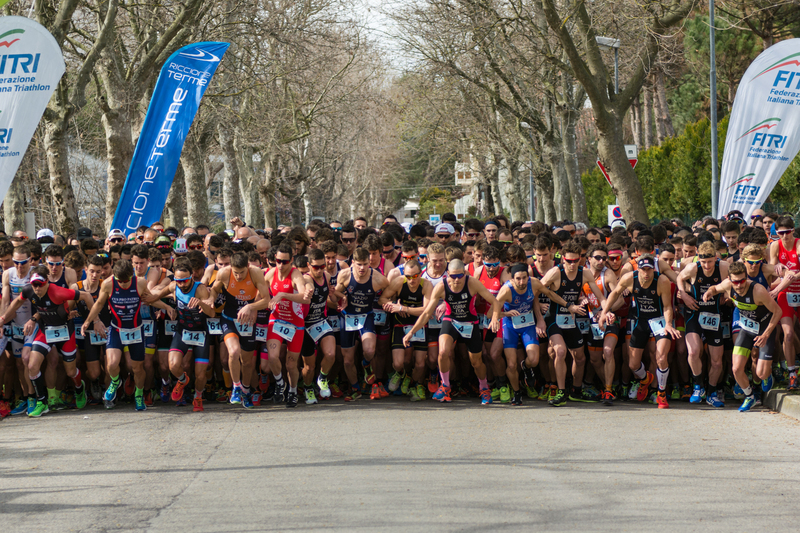 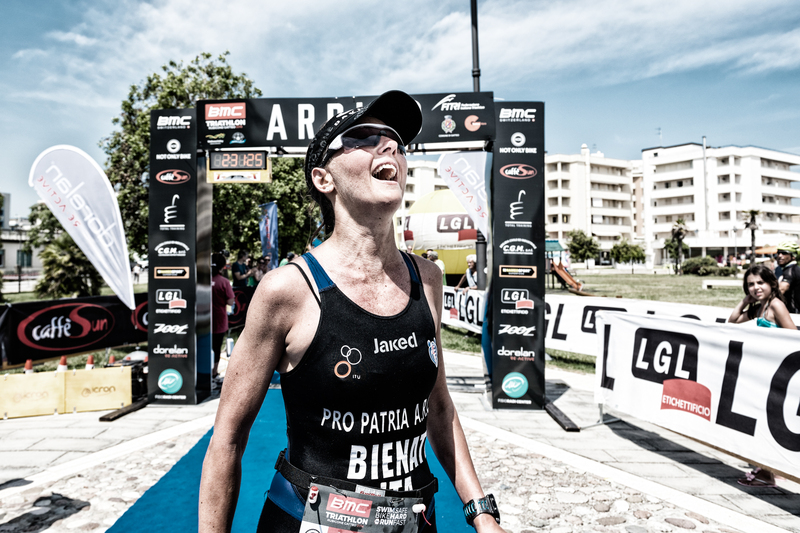 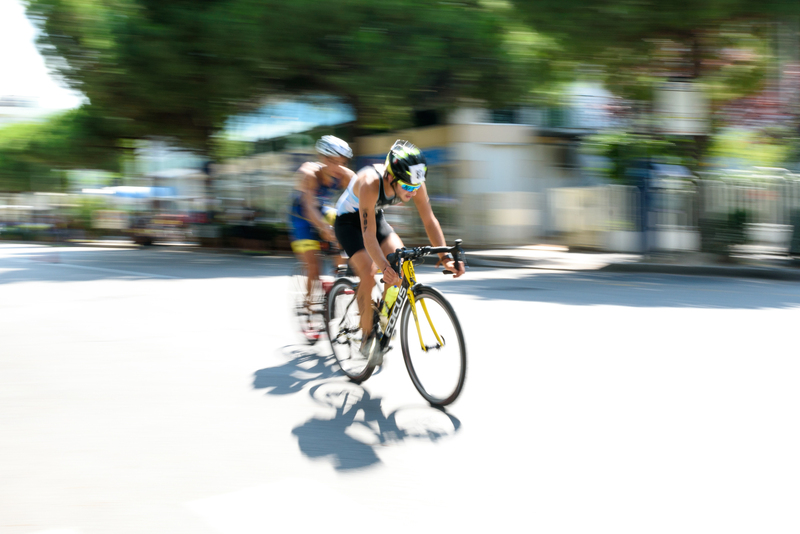 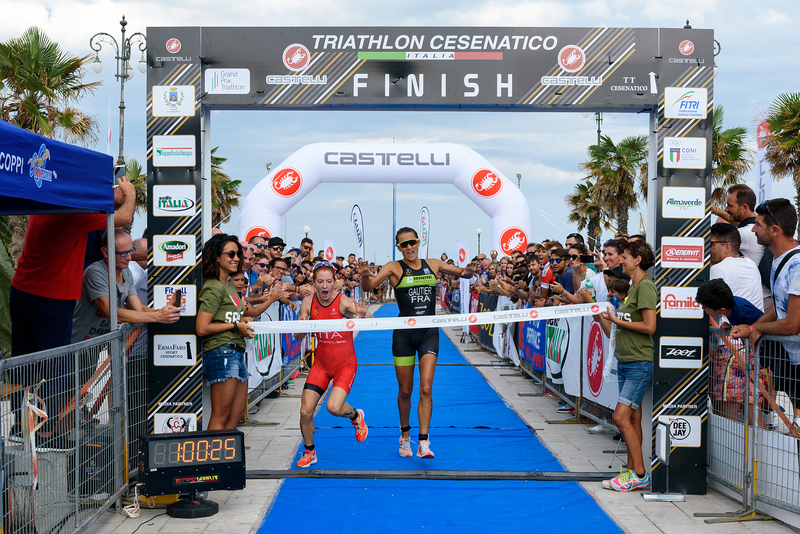 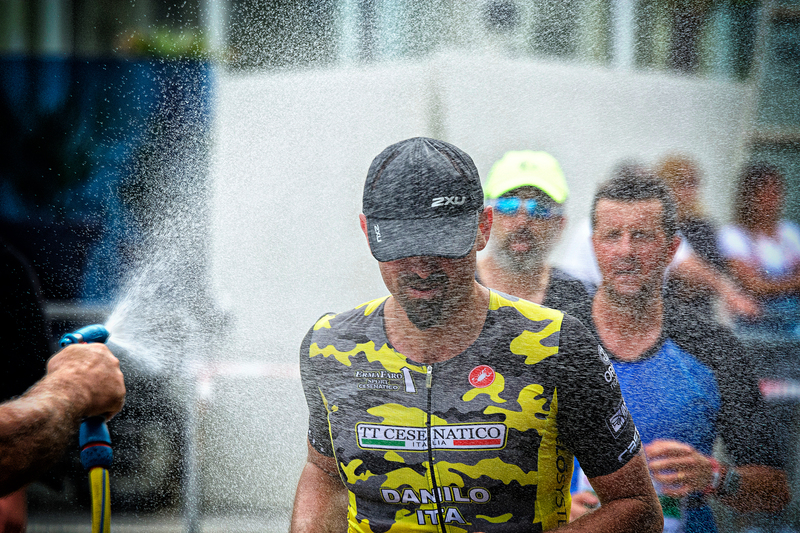 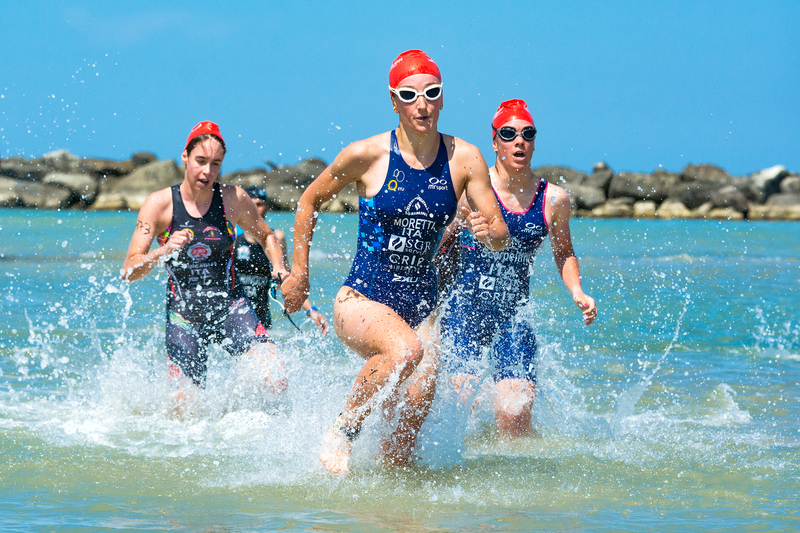 You will find Italian events including the Challenge circuit, IronMan, and several Italian Championship FITRI races. 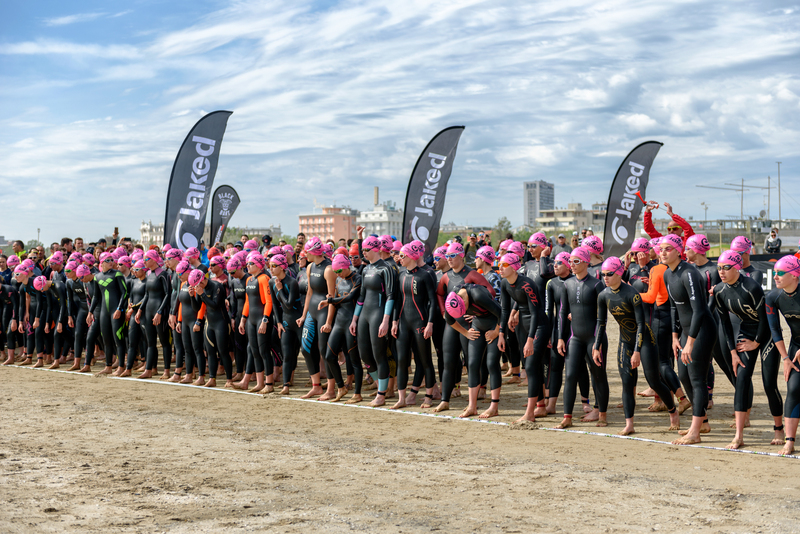 For a better view all the photos are not watermarked, but they are protected by copyright and their use is not allowed in any case unless previously authorized by me. 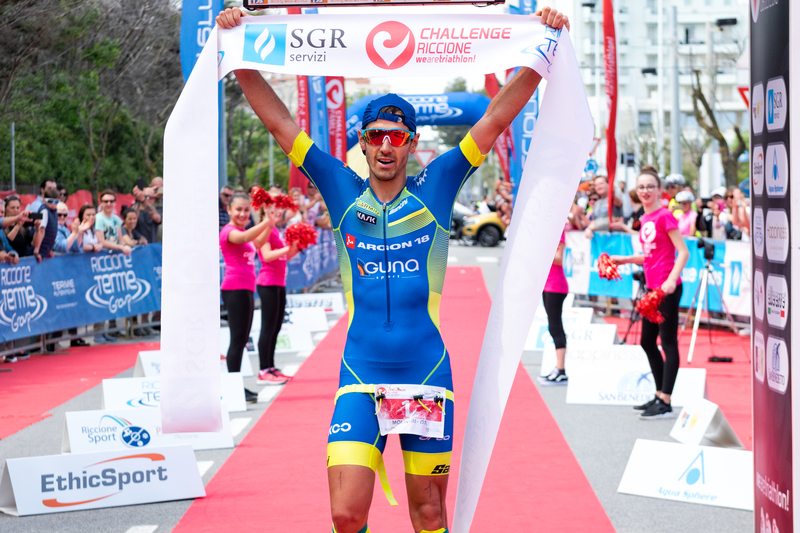 My contacts are roberto.delbianco@gmail.com and +393338904832. 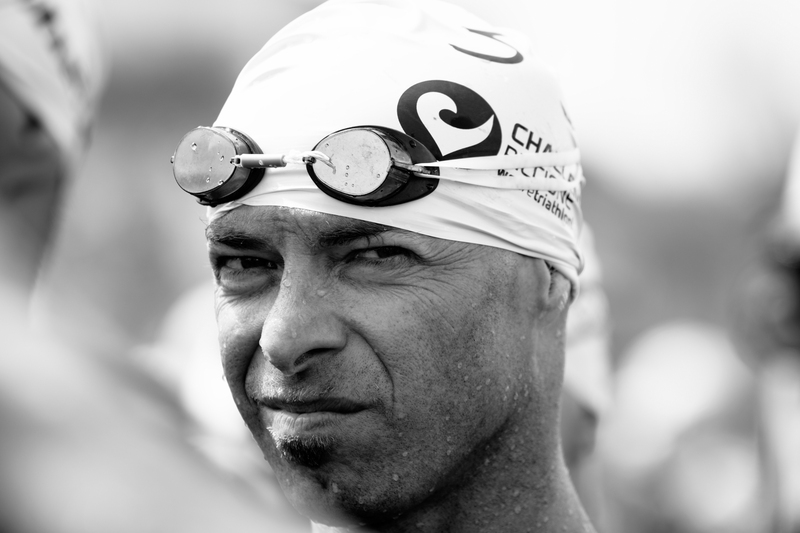 Thank you for your time dedicated to the vision of the portfolio and for the opportunity granted to me.